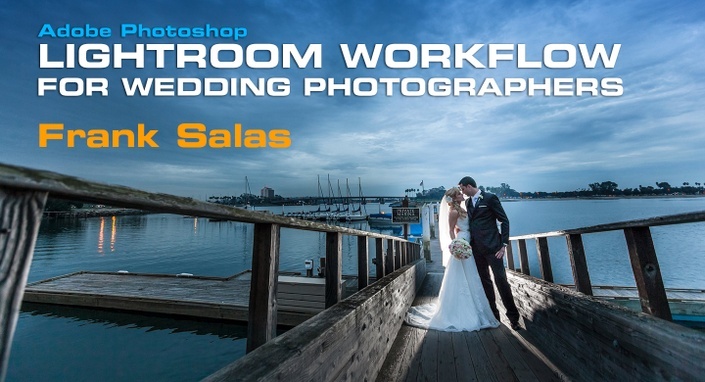 Recently named as one of the top wedding photographers in the world, Frank Salas continues to be one of the most successful wedding photographers in Southern California. Frank is recognized as a Master Photographer and a Photographic Craftsmen by the Professional Photographers of America. He is also frequent speaker at WPPI and other national and international conferences. Frank is widely recognized for his Wedding photography techniques and digital training. His images are continually featured in various high profile publications. Frank Salas has been awarded eight times “Wedding Photographer of the Year” by Professional Photographers of Orange County, California. His wedding images have garnered him numerous awards including Multiple Loan Collection, the prestigious Kodak Gallery Award for Photographic Excellence, the coveted Fuji Masterpiece Award multiple times and recently PPA's 2013 Grand Imaging Award in the Wedding Category.